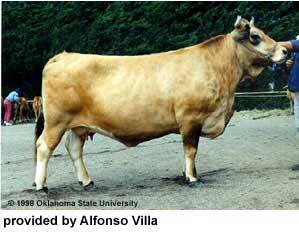 Asturian Valley cows are good mothers, calve with ease, show high fertility and wean large, well-shaped calves. Surprisingly for those not used to them, they are very calm animals, which makes handling very easy. 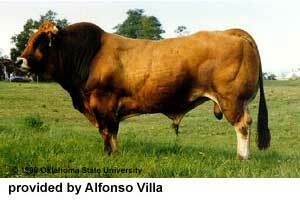 Moreover, they are rustic animals which manage well in difficult lands and endure extreme temperatures well.